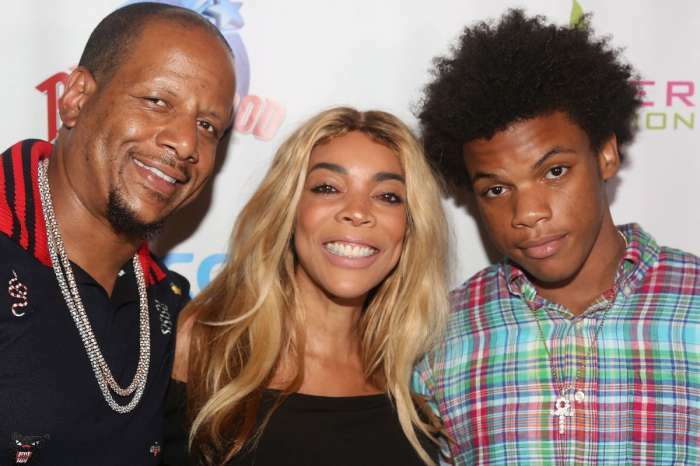 Tamar Braxton visited Wendy Williams recently. 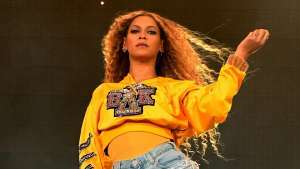 Details of the pre-taped interview have hit the media and the singer allegedly made a heartbreaking revelation that left both Wendy and the audience members stunned. 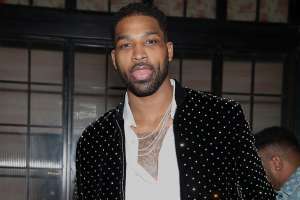 Celebrity Insider readers have been following the story of the Braxton sisters appearance on “Iyanla Fix My Life” since the news broke that the therapy session reportedly made things worse between the torn family. It was rumored that some of the sisters stormed out during the sit-down. 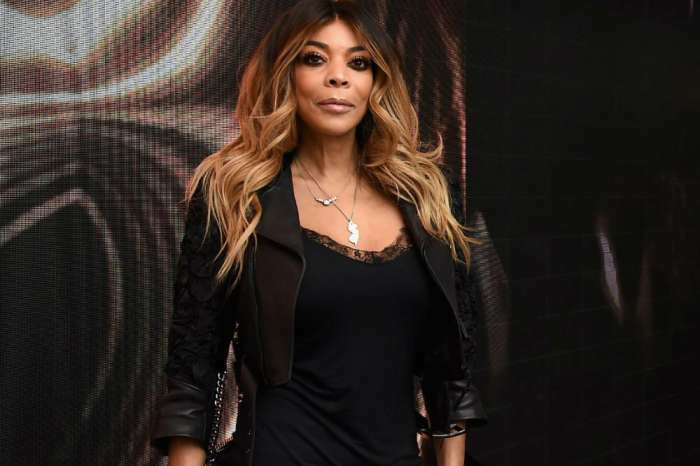 TMZ is reporting that while on “The Wendy Williams Show” the host asked the singer about her experience with Iyanla Vanzant and why she walked out. Braxton shockingly revealed that she had been molested as a child — by both sides of her family. Although it’s unknown if the visit with Vanzant triggered the traumatic memory, or if Tamar just felt comfortable enough to reveal that to Williams because they are friends in real life. The interview that went down on September 12 will air on September 13. The gossip expert didn’t ask any details and Braxton didn’t name any names. The “Iyanla Fix My Life” episode is set to premiere later this month. It’s said that Traci Braxton was the one who prompted the sisters to do family therapy, again, due to the fact that she felt she was being shunned by her siblings. As you probably already know, all of the sisters, with the exception of Traci, decided not to show up for taping of “Braxton Family Values” because they reportedly wanted more money and an increase for their wardrobe budget. The new grandma took it upon herself to honor her contract by bringing on some famous friends of hers to keep the show on the road. 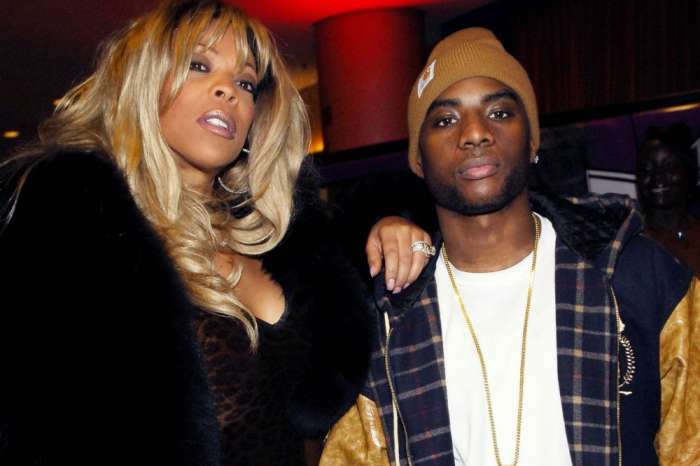 Tamar also spoke on the status of her relationship with her estranged husband. Sources claim she also admitted that she was seeing a new man. I pray that whatever is going on between the sisters will be resolved quickly. Life is way too short to be holding grudges and arguing with your family and friends. Please forgive each other and move forward. Let the love you all have for each other outweigh everything else. May God bless each one of you.